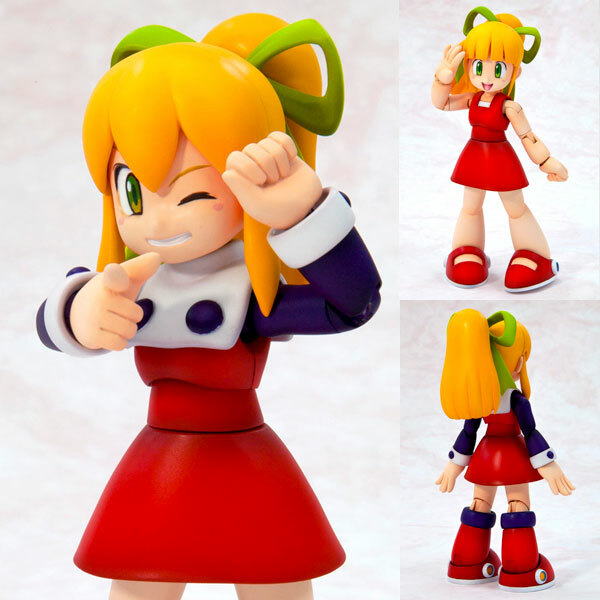 I heard that the Mega Man figure will be coming to the Capcom store or something like that. Does anybody know the details behind that? 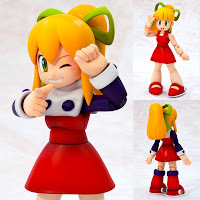 And also if Roll and Proto Man will be coming, as well?